The Trump administration has proposed a rule that would require federal job applicants to divulge whether they’ve been through criminal diversion programs meant to avoid conviction. 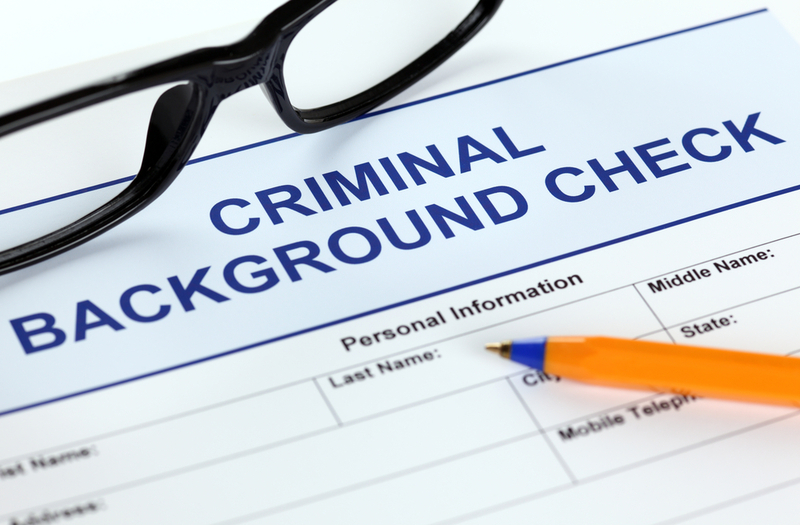 The U.S. Office of Personnel Management proposed the rule change in February to increase the background check requirements and is currently receiving public comment. While the administration believes the change will improve applicant accuracy, advocates worry it will punish applicants never convicted of a crime. While the name of the form indicates otherwise, it is not optional to fill out when going through the federal employment process. “What this rule does is it makes coming in contact with the criminal justice system something you have to report when you are applying to a federal job, which is very different than being convicted of a crime,” says Kim Ball, director of the Justice Programs Office at American University and previously at the Department of Justice. Diversion programs are used as a means to help people avoid a criminal record and conviction through treatment or rehabilitative alternatives. Ball notes that the proposed change is a form of government overreach because it second-guesses a judge’s discretion to divert the individual from the traditional justice system. A spokesperson from OPM said in a written statement that the change is to clarify two existing questions on Optional Form 306, which will improve the accuracy of the answers given by applicants. The form is used later in the hiring process, which, they said, should not deter people from applying for employment to begin with. Even though the administration has been supportive of criminal justice reform legislation and programs that assist people with a criminal record in finding work, advocates say this proposed change does the opposite. The administration has supported the federal First Step Act, which was signed by President Donald Trump last year, and “ban the box” efforts, which remove criminal background questions from job applications. “It really feels like an administration where the left hand doesn’t know what the right hand is doing,” Ball says. The public has until April 23 to comment on the proposed changes through regulations.gov.